Several years ago, Cylance embarked on a mission to create a robust security solution that can successfully counter both known and unknown threats. 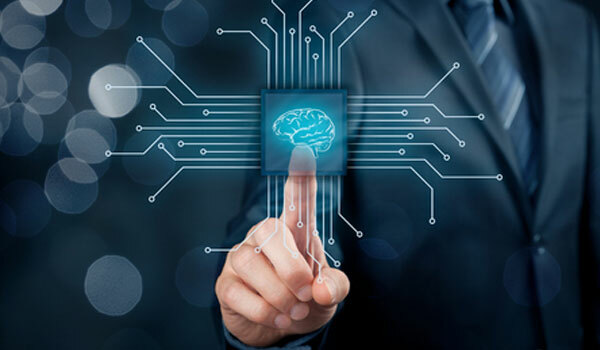 The result – CylancePROTECT® – is an endpoint protection product that leverages the power of artificial intelligence and machine learning to provide a proactive and predictive solution. Our high efficacy solution performs with minimal updates, fewer system resources, and limited network and user impact. The recently released CylancePROTECT® Home Edition also protects your employees and their family’s personal devices at home, using artificial intelligence to predict, detect, and prevent malware before it can execute. Case in point on the power of prevention: WannaCry/WanaCrypt0r was the worst malware outbreak that the world has experienced since Conficker in 2008. Within a day of its release, WannaCry was reported to have infected more than 230,000 computers in over 150 countries. However, Cylance customers were protected because– CylancePROTECT has been able to block this malware since 2015. Read our research team’s technical deep dive here. Cylance also offers organizations greater visibility into network security events with CylanceOPTICS™, which reveals hard-to-find threats and provides the intelligence needed to take corrective action fast, by streamlining incident response and containment to reduce dwell time, improve efficiency, and decrease the business impact of any security risk. Organizations can also take advantage of our ThreatZERO™ consulting services, which are designed to institute best practices for prevention, network architecture, internal IR workflows, vulnerability and patch management, and assessment of both internal hosts and externally facing services that attackers use to gain a foothold. True preventativetechnology combined with applied artificial intelligence is the future of security, and Cylance provides seamless and silent attack prevention with zero reliance on signatures, the cloud, and reputation lookups. Contact a Cylance expert to get a demo of our solutions.